California : 73rd Golden Globes Awards were held on January 10 at the Beverly Hilton Hotel in California. 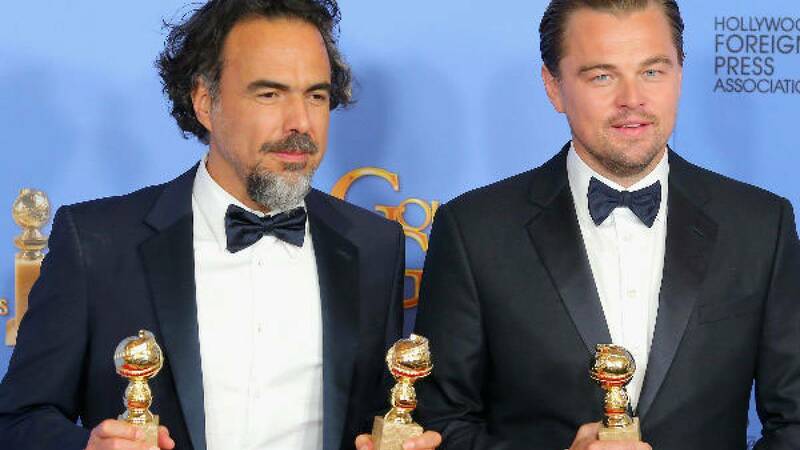 The Revenant took home three awards, for best film (drama), best director and best actor (drama). Kate Winslet won trophy for best supporting actress in Steve Jobs.